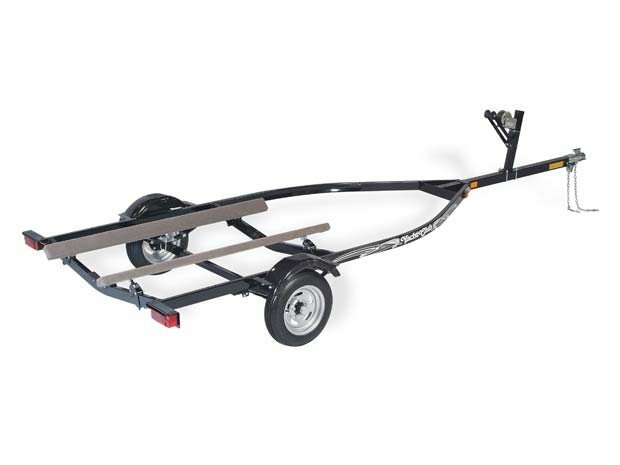 heavy duty galvanized boat trailer. Full welded frame, hot dipped galvanized inside and outside of tubing. Built to stand up against our Northern Ontario outback country roads. Boat Length: 14 - 16 ft.